“I wasn’t expecting much from the first round as I felt like the underdog but I was patient throughout the match and managed to come away with a win against the seventh seed. However, the Chinese player was much faster and put me under a lot of pressure throughout the match.”- Oscar Lin. “I’m over the moon with my singles performances today. I gave it my best and it meant a lot to win. I intend to stay positive in the third round and just want to enjoy the game and play well again.” – Riga Oud, New Zealand. Tonga put in a sterling performance in their mixed doubles game, narrowly losing out to a New Zealand pair. Smith was the first seed heading into the mixed doubles event at the recent VICTOR Oceania Junior Individual Championships in Melbourne – leaving the Tongan’s with a promising result and plenty to reflect on in the future. “I’m happy with our result and it gives us hope to know we can compete with these pairs. We were good at finding the space in the first game but we know we need to be faster to improve our game.”- Litea Tatafu. 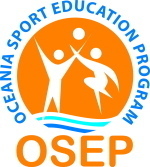 This week’s event also counts towards the inaugural Oceania Tour – a recently announced initiative that encourages regional players to support their local events, while accruing points towards the Oceania Tour. The winners in each discipline will be awarded with funding to contribute towards international training and competition costs. 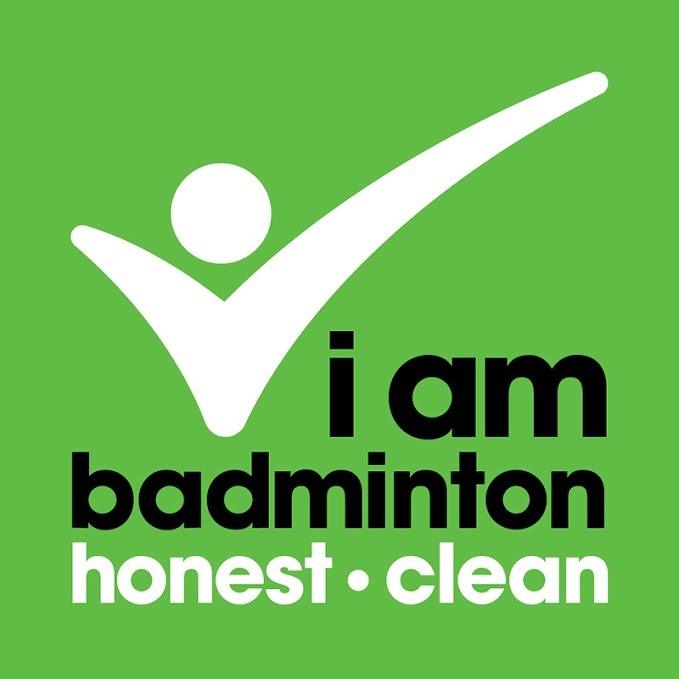 More information on the programme, which is supported by the Badminton World Federation, is available here. 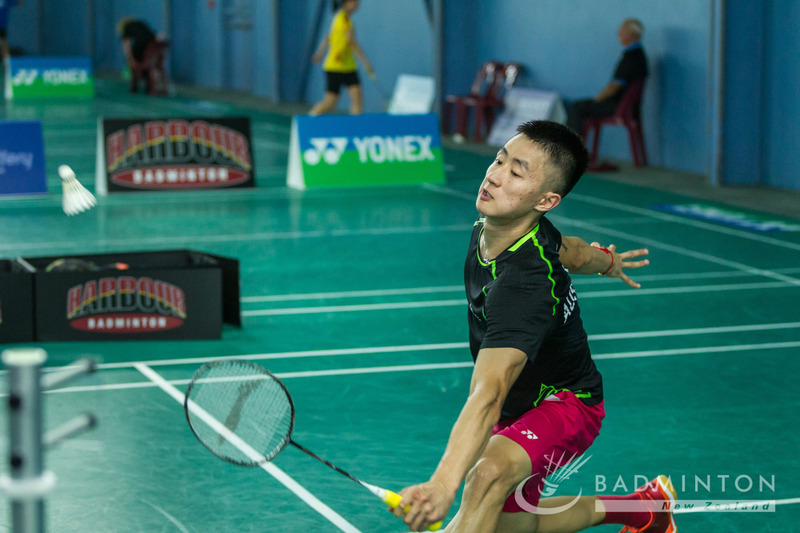 All of the results from day one at the YONEX North Harbour International 2019, along with the schedule for day two, are available on Tournament Software. Court four will be live-streamed throughout the event – available to watch on the Badminton New Zealand YouTube channel.